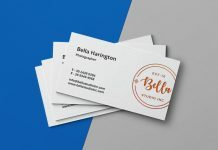 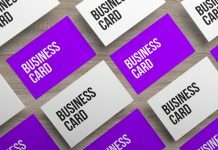 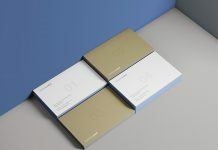 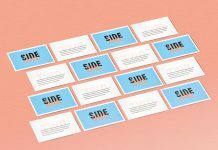 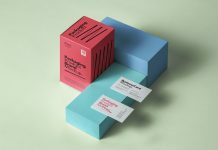 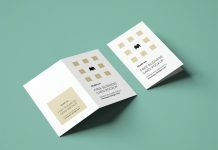 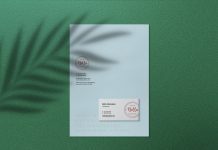 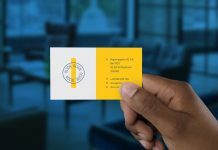 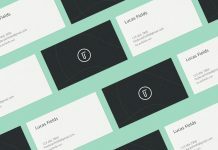 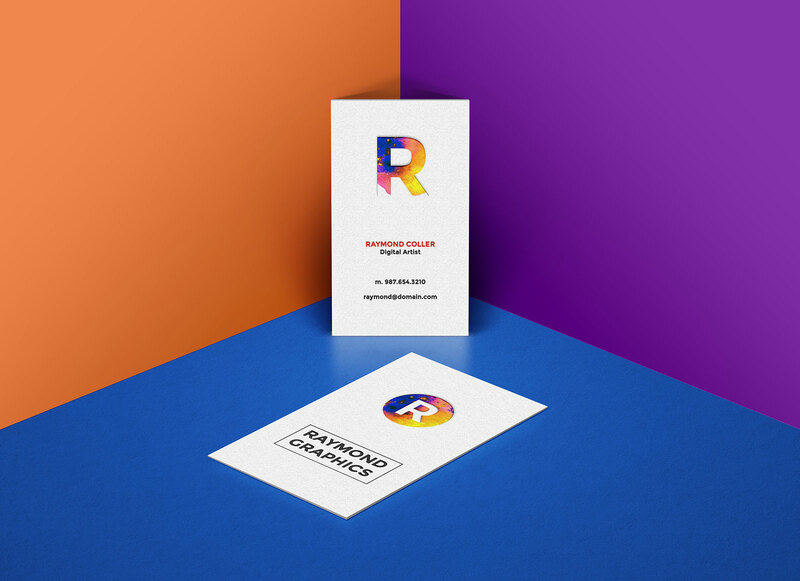 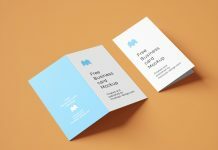 A beautiful presentation of double-sided business card mockup available in vertical dimension. 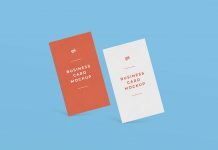 Mockup psd is fully customizable as you can insert your artwork on smart objects placed on the top of layer panel. 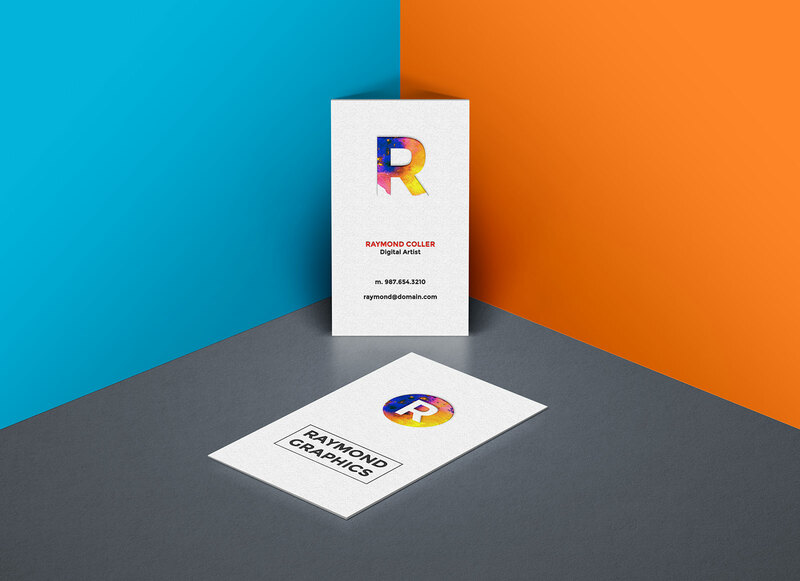 Change the floor and background colors as per your requirement. 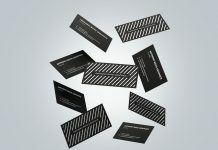 Make it ready to display in few seconds.